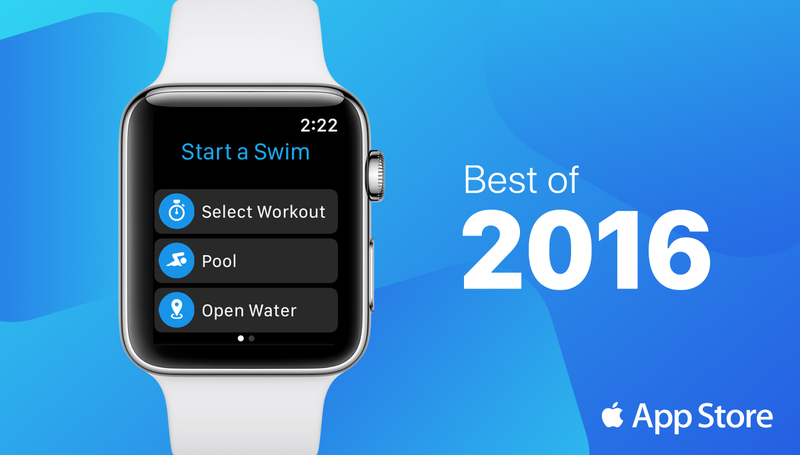 MySwimPro is the world’s first swimming app for the Apple Watch and named the Best App of 2016 by Apple. We launched the app in September, 2016. The app guides you through swim workouts set by set just like a personal coach would. It works by syncing a swim workout from the iPhone App to the Apple Watch. MySwimPro for iPhone features hundreds of swim workouts organized by skill level, stroke category and workout duration. Hit Start Swim to start the workout – it will walk you through step by step! Force Touch to pause or end the workout early, or advance to the next set. After logging, the workout will appear in your Feed on MySwimPro and in Apple’s Activities app. Hit Start Swim and begin! Force Touch to pause or end the workout at any time. Read more about implementing Siri on MySwimPro. We hope these instructions are helpful in using our award winning app! Please let us know if you have any questions. Does My Swim Pro support drills? I downloaded swim.com because it supports drill mode but the app has been significantly overestimating my number of laps. The inherent Apple swim workout gets my laps 100% correct every time but there’s no drill mode. Please let me know if My Swim Pro supports drills. I’d love to try it out. Thank you. Hi Alex, thanks for the comment. This feature is coming!! It will support kick/drill mode. Stay tuned! I just got this app and tried to use it today fro my swim but it wouldn’t start the workout, do I need to have my phone in close proximity for it to work? Will this app work for water walking? The walking path is a figure 8 and I would like to keep track of my total distance or # of laps. Hi – I want to give your app a try – but need to know whether I can import my workouts from other app’s such as Swim.com? Do you offer this?